These newly found documents on ten centimeters deep without standing water. 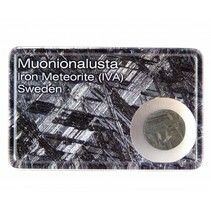 This gives rust has gotten almost no effect on these meteorites. 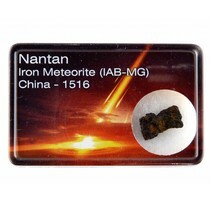 You can go for loose pieces of the Campo del Cielo meteorite. 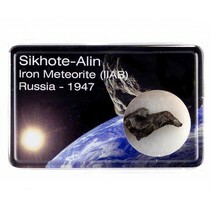 This meteorite exists with iron (Fe) from 6.67% Ni, Co was 0.43%, 0.25%, P 87 ppm Ga, 407 ppm Ge, and 3.6 ppm Ir.